Make a booking with us today! 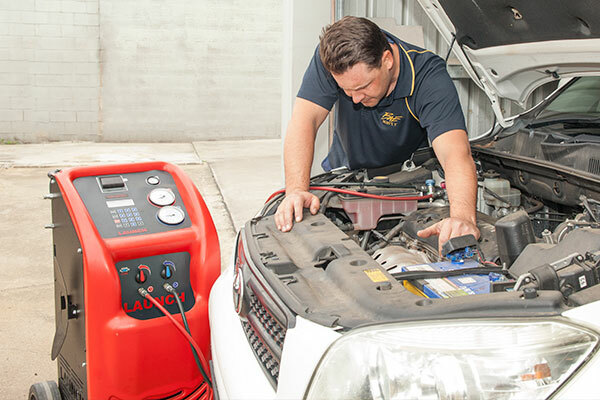 Bundamba Auto Electrics & Air Conditioning has provided the Ipswich area with quality knowledgeable and friendly service for over 15 years, with a team of over 65 years' collective experience. Proud to be a part of the Ipswich community, our business sponsors local sports clubs and schools. 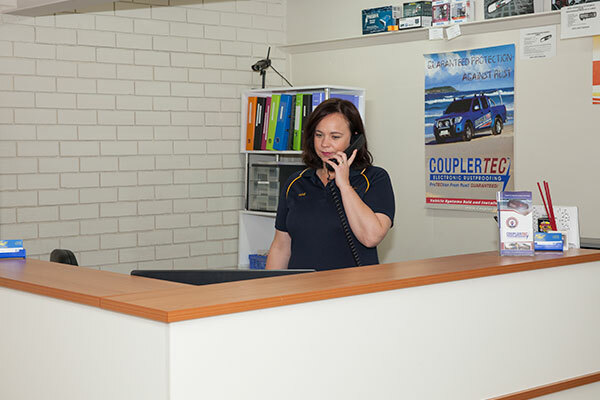 Whether you need new electronic equipment installed or repairs to your air conditioning unit, Bundamba Auto Electrics and Air Conditioning is happy to help. Contact us to make a booking today.